Test Your Bandwidth - Getting What You Paid For? ~ Android Forever! 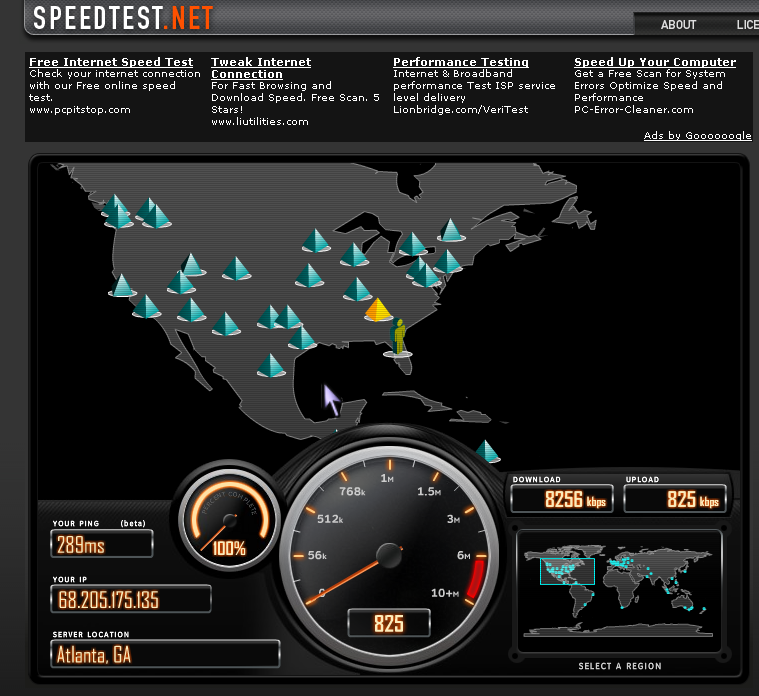 Test Your Bandwidth - Getting What You Paid For?